Middle part light Breezes and moderate. Latter part, the same as before. At 6 AM saw a sail on our weather Beam, made sail in chase & cleared ship for action. 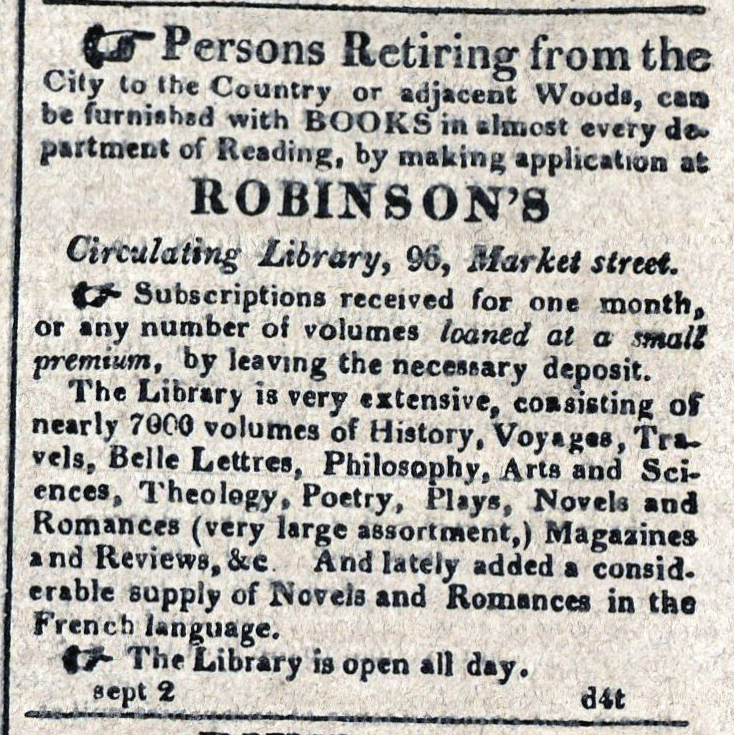 American Commercial and Daily Advertiser, September 2, 1814. Maryland State Archives, SC3392.